CCQ has obtained notice that a public comment period has been opened by the US Army Corps of Engineers regarding the permit application for a dredging project in Quogue. The Corps is soliciting public comments to consider and evaluate the impacts of the project and has stated that any person may request, in writing, that a public hearing be held to collect information necessary to consider the application. The comment period expires on August 5th. Please reference Public Notice Number NAN-2012-00011-EHA. To read the public notice in its entirety, please click here. For an in-depth and multi-faceted perspective on the proposed Quogue project (authored by Dr. Robert S. Young, Director of the Program for the Study of Developed Shorelines), please click here. Say “No!” to Dredging by November 29th! 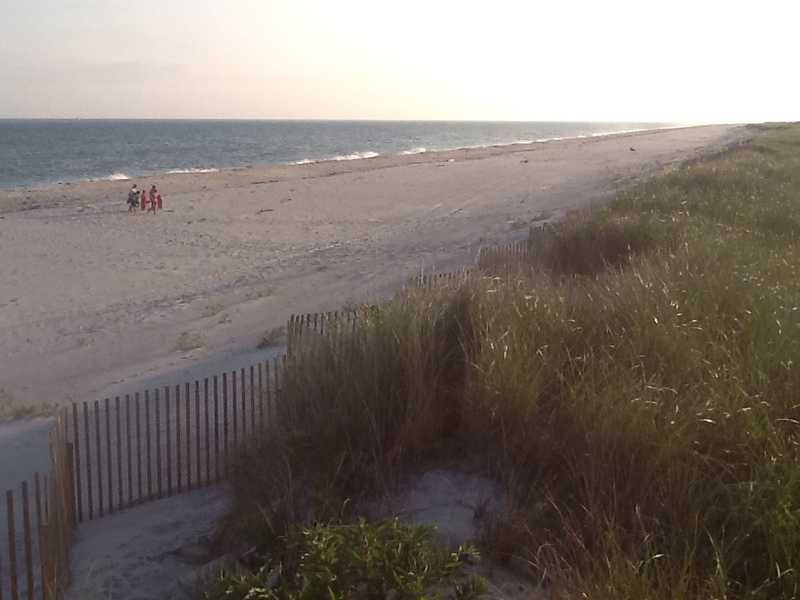 In November 2011, the Village of Quogue (assisted by First Coastal Corp.) submitted an application for a permit to dredge offshore the Quogue Beach. At an estimated cost of $15 million dollars, the project would pump and dump 1.1 million cubic yards of sand along the entire 2.7 miles of Quogue Beach. That permit application is now complete and the New York State Department of Environmental Conservation has begun a 30 day “Public Comment Period” ending November 29—representing what could be the only opportunity for concerned citizens to have a voice in whether the project is approved. The CCQ urges anyone concerned with the health of our beaches to communicate—in writing via email or letter—opinions regarding the necessity and ramifications of a project of this magnitude, and to implore the DEC to deny the permit. Sand is a finite resource and should be reserved for when it is truly necessary. The proposed project will dredge a 100 acre trench 7 feet deep, from only a mile offshore. If you are opposed to this project, PLEASE WRITE to the DEC and express your views. Time is of the essence. Emails or letters must be received by November 29th. Taken August 29th, 2013, a few steps away from the Surf Club, this photo captures just how healthy the vast majority of our Quogue beach actually is.